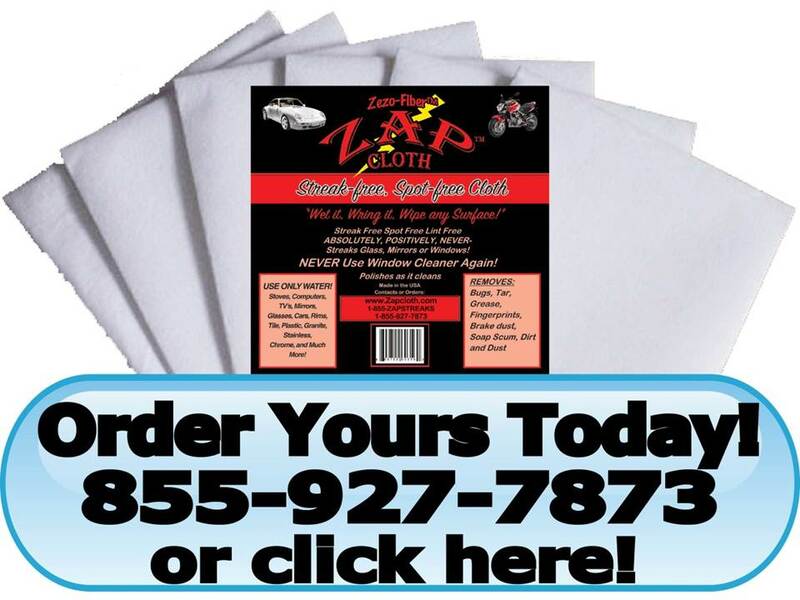 Private Label Distributors - Get your name, website or email address, and phone number on the Zap package. In order to access the Private Label Products Page, you must first fill out our Private Label Application and agree to our terms and conditions. This code will give you access to our special pricing for our Private Label Distributors only.